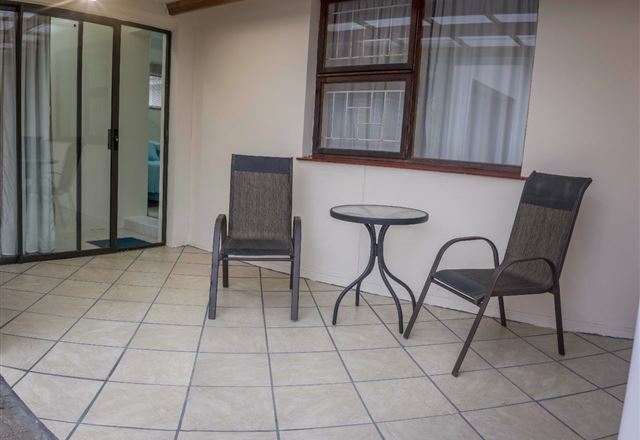 The Herolds Bay 204 is a modern and spacious studio apartment ideal for up to two guests staying overnight in Herolds Bay. 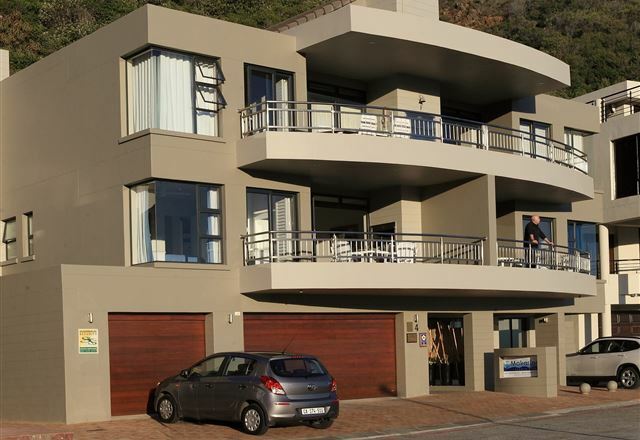 This newly-built apartment is stylishly decorated and equipped to cater for the modern needs of today. 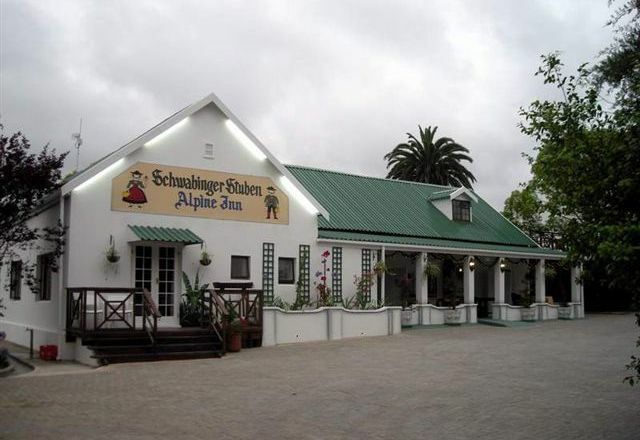 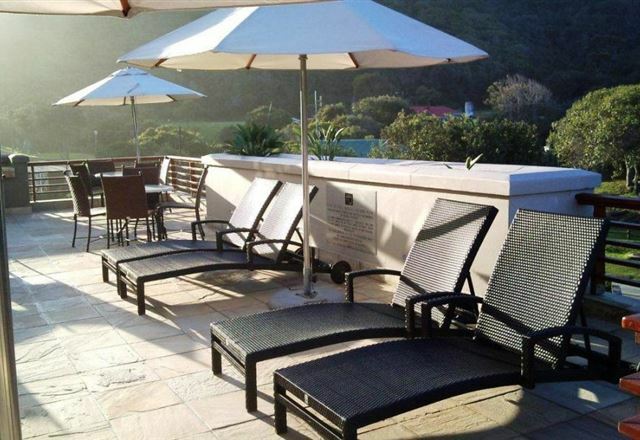 Enjoy the breathtaking views of the Outeniqua Mountains. 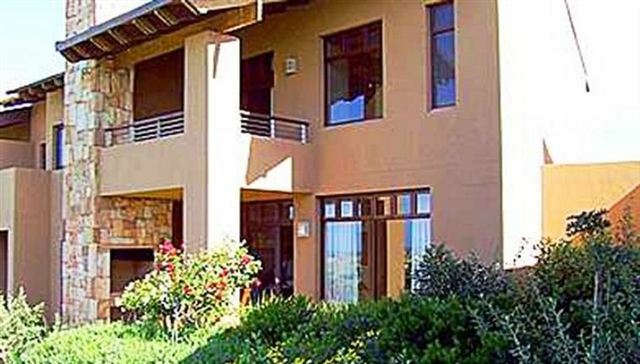 You have Biometric access control to the resort. 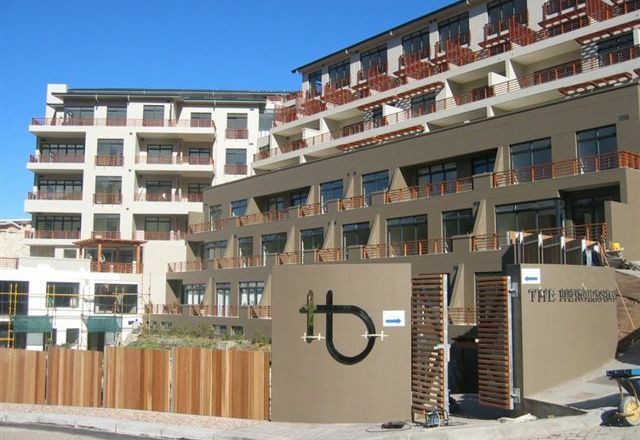 There is a lifestyle centre with tennis courts, squash courts, heated pool and golf driving range. 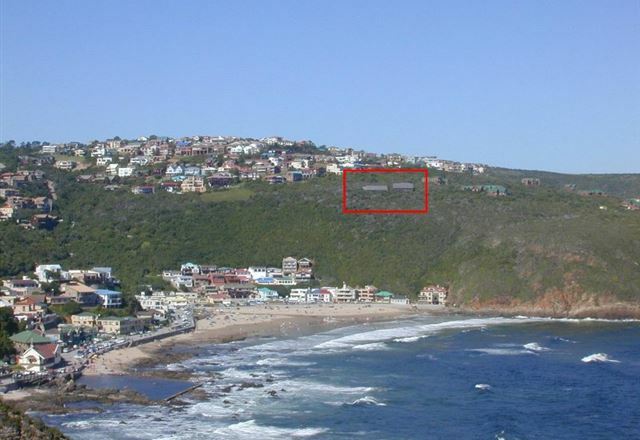 There are hiking trails and a whale viewing deck. 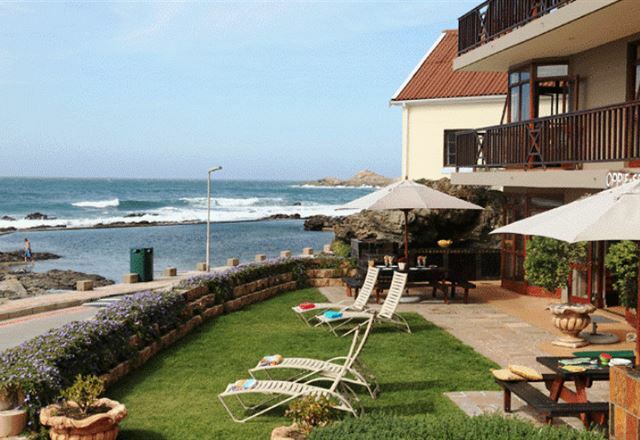 The Oubaai is a luxurious self-catering holiday apartment situated on the Oubaai Golf Estate, which is an ideal destination for a relaxing stay and the ultimate getaway for golfers, birders and surfers. 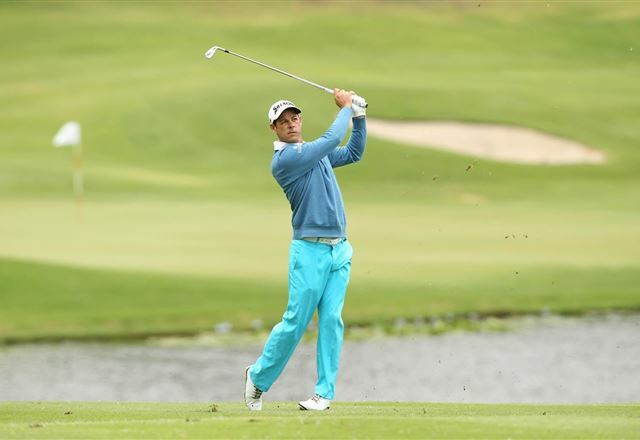 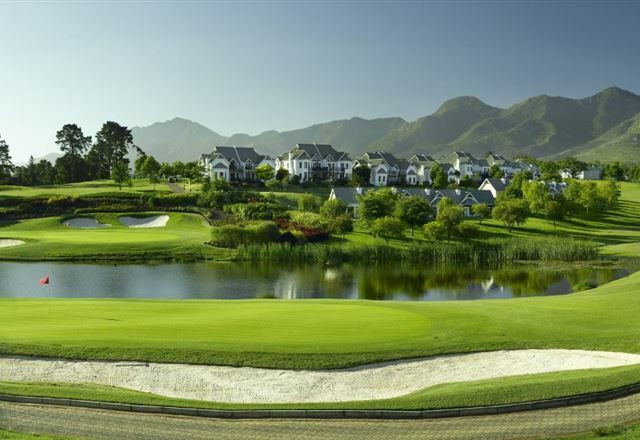 The Oubaai Golf Course is an Ernie Els designed golf course and is one of the top links golf courses in South Africa. 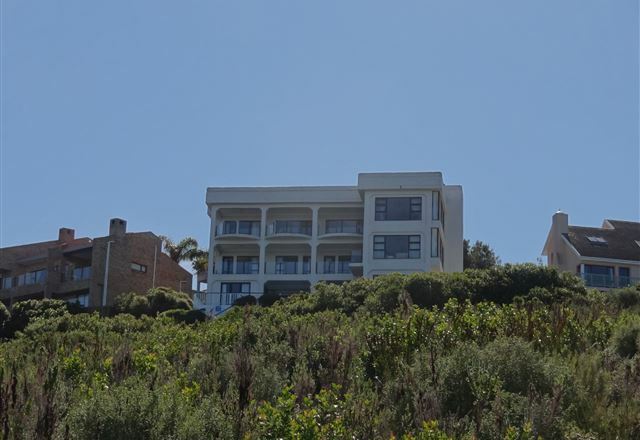 We offer two self-catering units in Herolds Bay, with lovely views of the Outeniqua Mountians and the Indian Ocean. 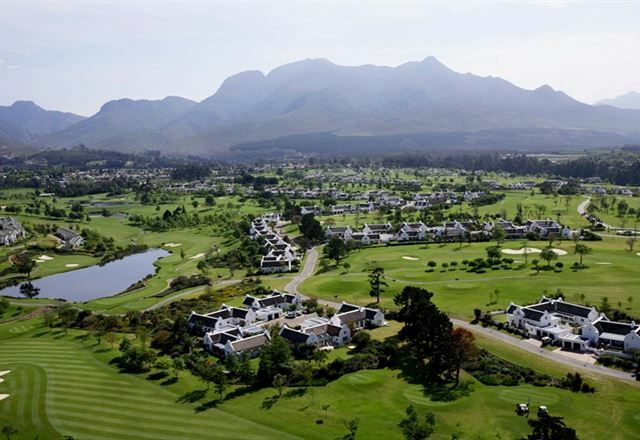 We are situated next door to Oubaai Golf Estate and 14 km from Fancourt Golf Estate. 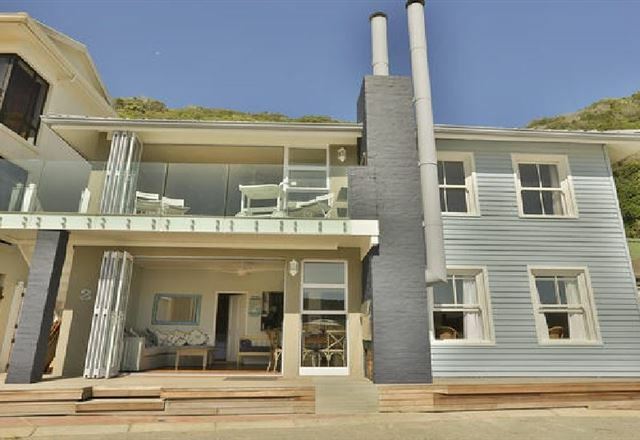 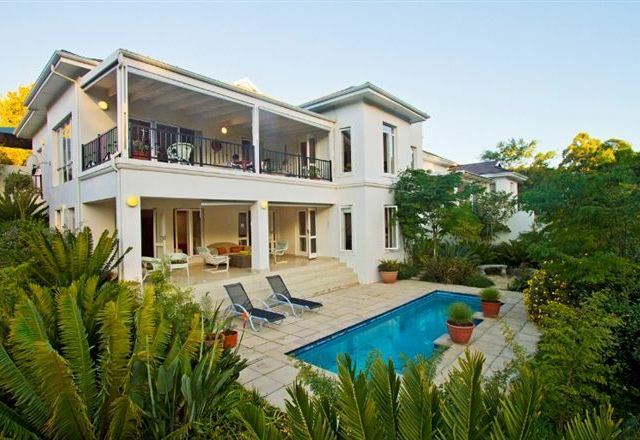 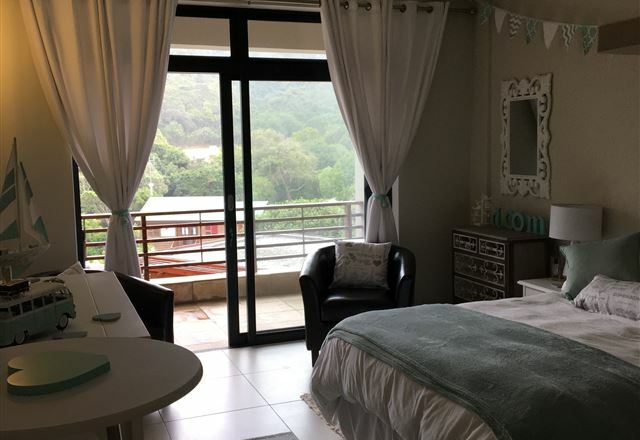 The apartment is superbly decorated with views of the Herolds Bay valley. 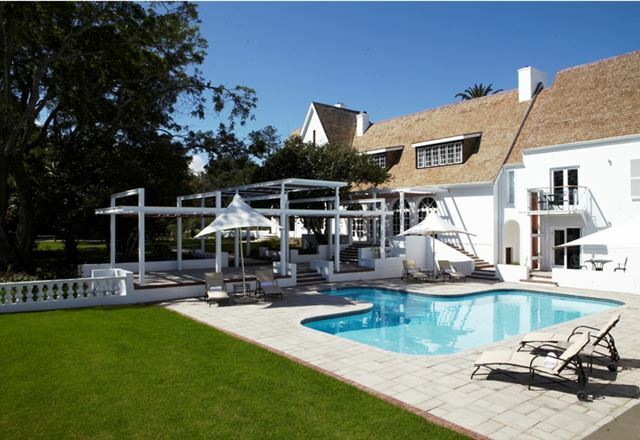 The apartment is located in the same building as the hotel and the hotel is also suited for holidays and for weddings and events. 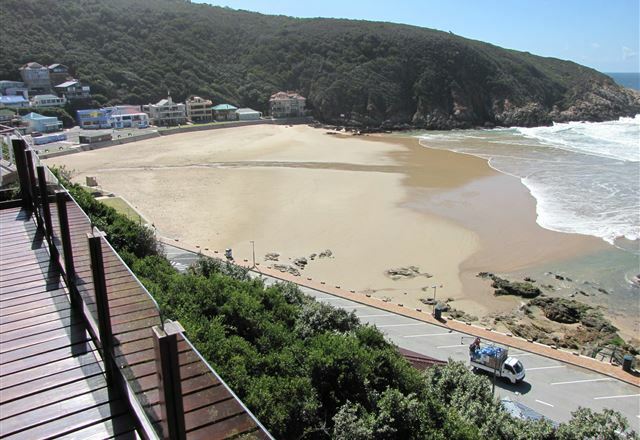 At Herolds Bay find a stunning beach, only 150 m away, with two tidal pools and an endless pristine sandy beach where you can relax and unwind. 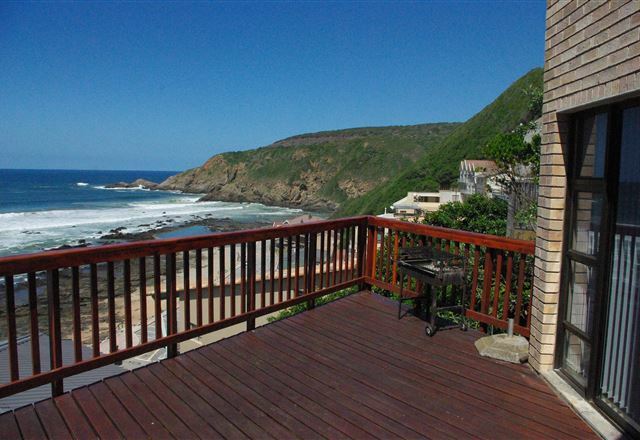 Dragonfly Cottage is situated on 3 hectares of unspoiled coastal fynbos on the slopes of Herold&apos;sBay. 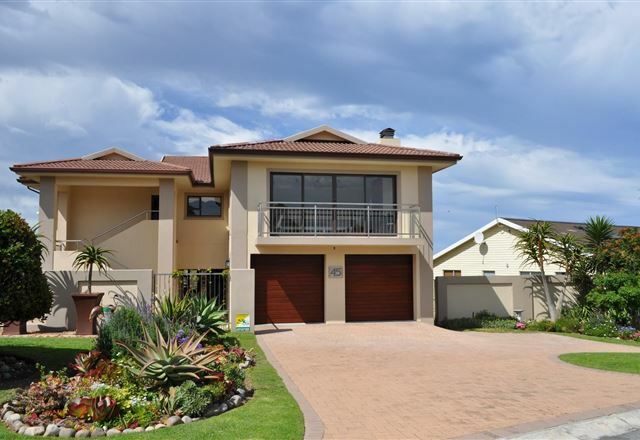 200m from the beach 8km from the airport. 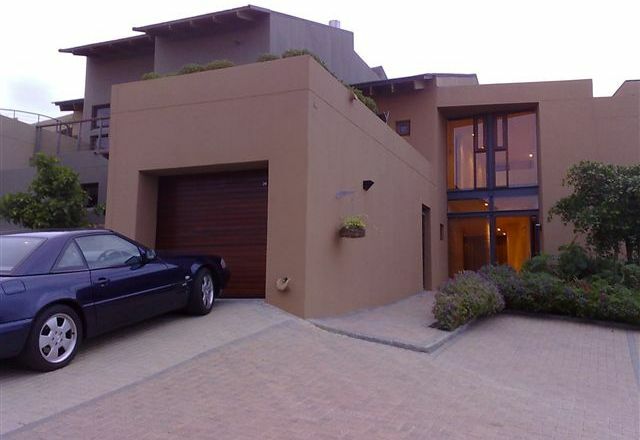 Sleep 6 people with fully equipped kitchen bathroom - DSTV - braai facilities and absolute privacy.